The big question...which nut butter is healthier for you, almond butter or peanut butter? Many think almond butter is the healthier of the two. When comparing the number of calories in one spoonful of each nut butter, they are almost identical. 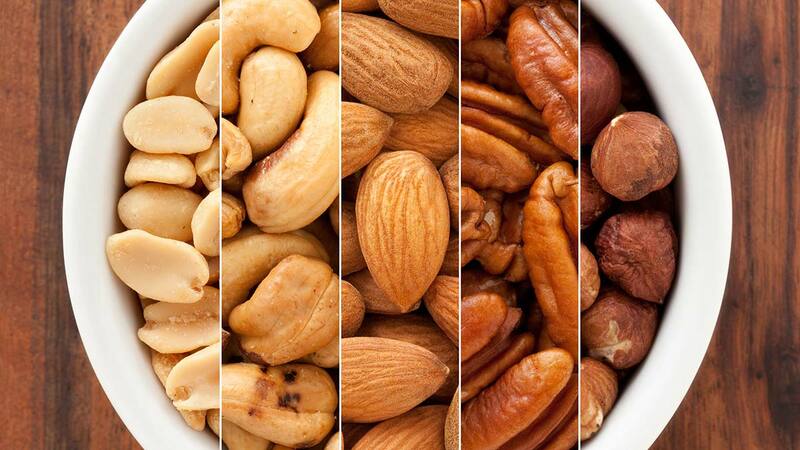 The difference comes when you look at the number of monounsaturated fats, minerals, and vitamins. Almond butter carries a higher amount of monounsaturated fats. Now, we all give fat a bad name, but monounsaturated fat is the healthy fat linked to reducing your risk for heart disease. Almond butter also takes the win when it comes to vitamins and minerals. Research suggests that vitamin E, iron and calcium are twice as high in almond butter than peanut butter. Now, I know you are thinking, almond butter is healthier than peanut butter, and yet, the protein content is higher in peanut butter than almond butter. What I really want to stress is the sugar content, which is the most important nutritional fact you should be watching for. Sugar is added to everything! No matter which nut butter you choose, make sure you pick a natural nut butter without added sugar. In the end, both almond and peanut butter have healthy properties. It comes down to taste and price. Almond butter is more expensive than peanut butter. You could also alternate using both kinds of butter, just remember moderation is key.